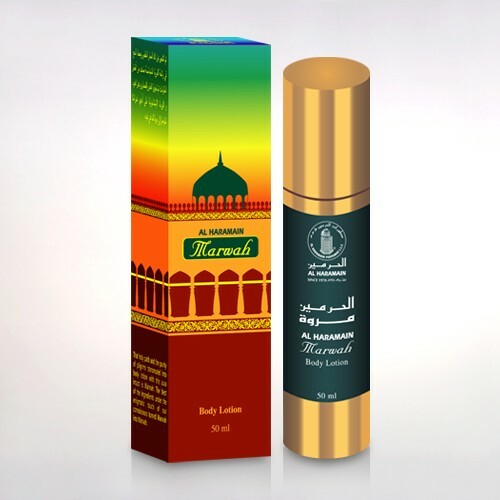 “Mixed emotions” would be an apt definition for this body lotion from Al Haramain. 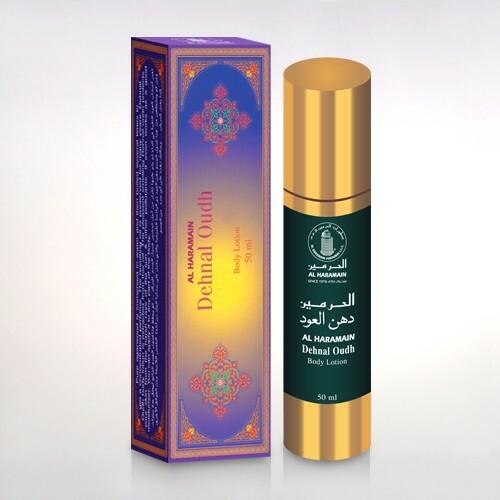 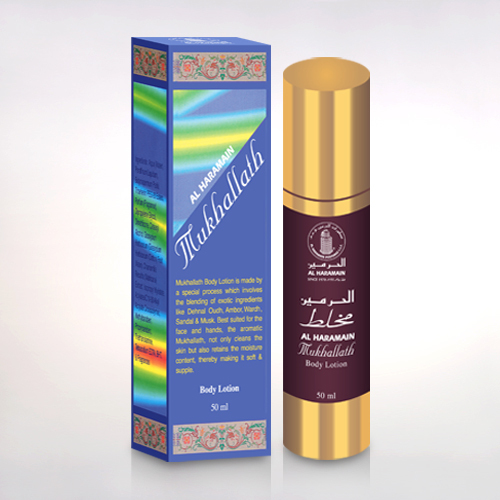 With a heady fragrance, a soft texture and silky smooth consistency Mukhallath is literally a bouquet in a bottle. 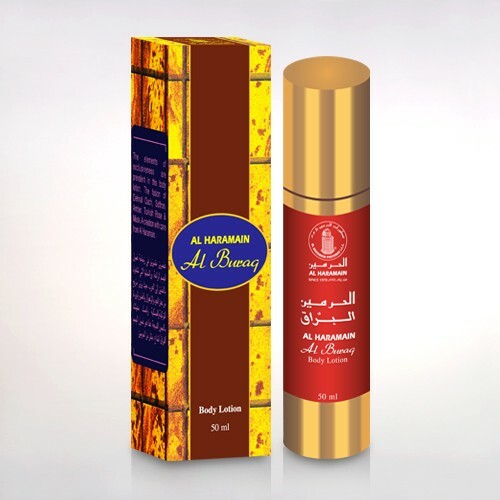 Capable of shifting the mood as the clock ticks away, this sublime fragrance can be a cheerful companion throughout the day and fiercely sensual when the night sets in.